Lil Twist, Hood, Euro, Flow, Cory Gunz, Gudda Gudda and Lil Wayne get together for a Young Money freestyle presented by CivilTV. Fresh off a plane from France Lil Wayne took the opportunity to diss Justin Bieber’s Manager Scooter Braun. 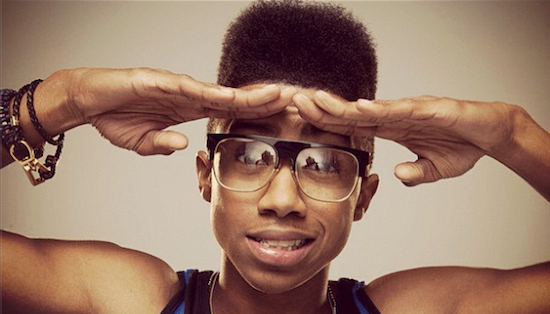 This stems from Scooter apparently planting stories about YMCMB artist Lil Twist. 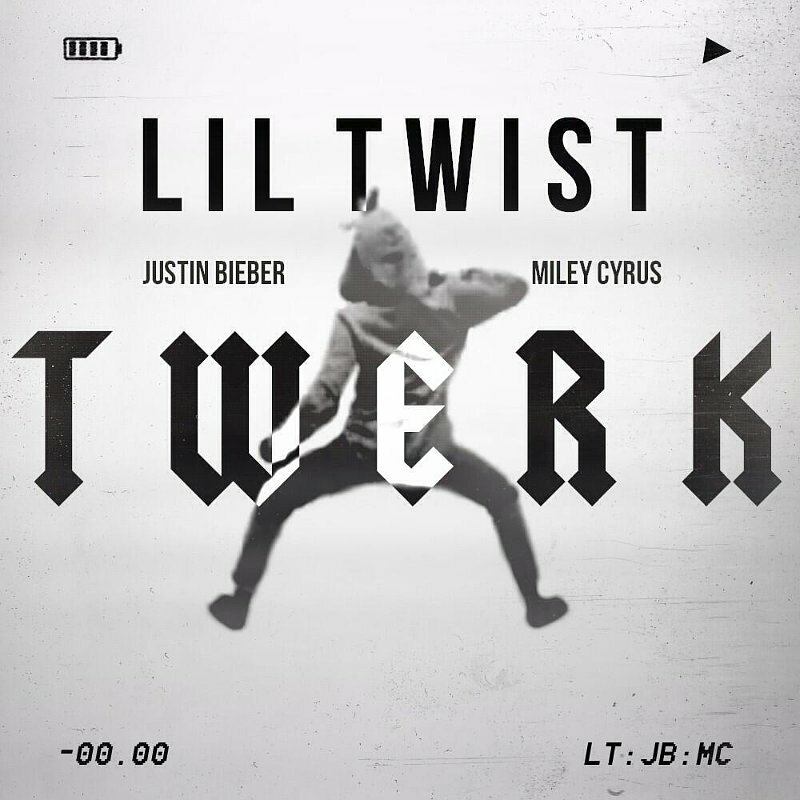 Young Money’s very own Lil’ Twist teams up with twerk queen Miley Cyrus and longtime sidekick Justin Bieber to deliver their latest creation. Listen to “Twerk” below. Lil’ Twist has taken to his Instagram account to release a new photo along with an expletive infused rebuttal, shooting down the latest accusations of his negative influence on long time pal, Justin Bieber. On New Years Day, YMCMB rapper Lil’ Twist was out taking Justin Bieber‘s white Ferrari for a joy ride when he was pulled over by Beverly Hills authorities for a traffic violation. The Lil’ Wayne protege was allegedly being followed by photographer Chris Guerra, who believed he saw the driver of Bieber’s Ferrari smoking marijuana in the vehicle. Eager to get a picture of who he thought was Justin Bieber, the paparazzo was standing outside where the police were speaking with Lil’ Twist. After being instructed twice by police to leave the scene, the photog was struck and killed by oncoming traffic. No charges are being filed against the driver. 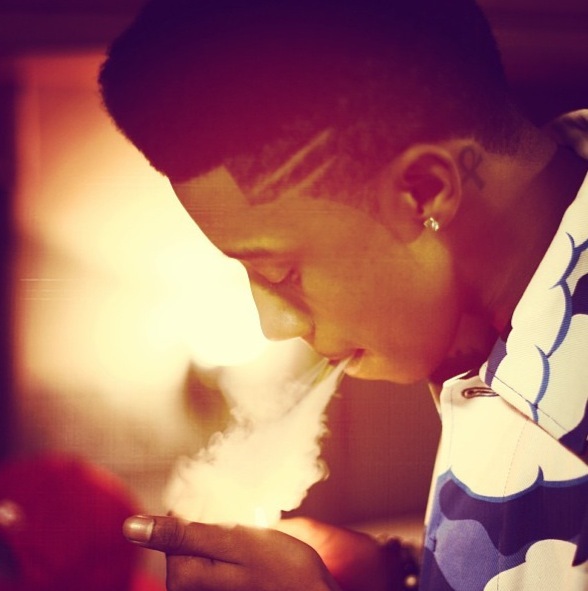 The 19-year-old Young Money rapper, Lil Twist, finally gives us his club record, “Flowerz,” which he announced over a year ago. The single is produced by Diplo, features Lil Wayne and Chris Brown, and was supposed to be featured on Tunechi’s Tha Carter IV album. 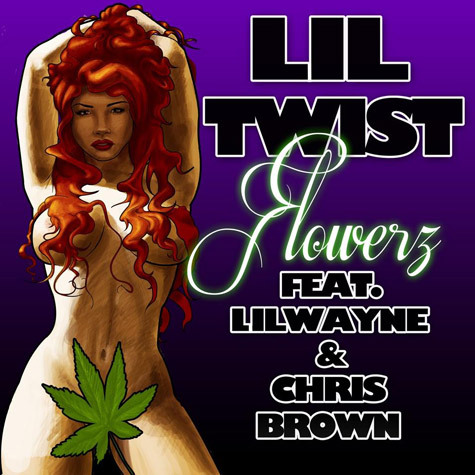 “Flowerz” is set to appear on Twist’s upcoming album Don’t Get It Twisted, which also features Justin Bieber, Nicki Minaj, Drake, and Busta Rhymes. Listen below. Props to DJ Drama for dropping it!